The Indian Golden Triangle (Incredible India) is a tourist circuit that works as a classic gateway to the Indian Subcontinent for the travelers visiting India. The famous Indian Golden Triangle covers three most beautiful and captivating cities in the country namely ­ Delhi (the capital of India), Agra (the city of Taj Mahal) and Jaipur (the land of Rajput kings). 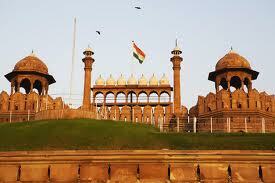 Capital of India with many historical monuments and places to see. 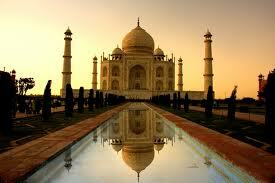 'Taj Mahal' - Symbol of Love and one of the 7 Wonders of the World. 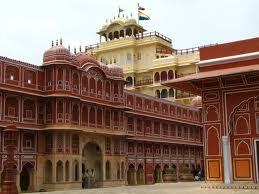 'Pink City' of India with rich culture, art and historical forts.